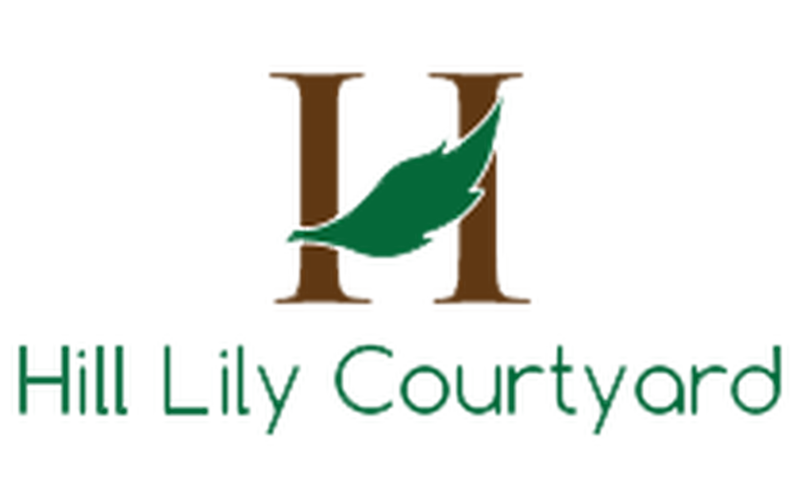 Hill Lily Courtyard Hotel is an aesthetic up market boutique hotel set in the very heart of central Beijing. It is ideally located at 34 Dongxin Lianzi Hutong, Xicheng District, Beijing. Due to its superb location, many famous attractions of the capital can be reached within walking distance. To the north is the exclusive red-walled Zhongnanhai. To the east is the vast Tiananmen Square flanked by the enormous Forbidden Imperial Palace, Chairman Mao's Mausoleum, The Great Hall of People, and The Modern National Museum. At a stone throw distance, to the south and west of the hotel, are the well known Quanjude Roasted Duck, Dashila, the cultural street of LiuLiChang and the busy Shopping Center of Xidan. Hill Lily Courtyard retains its original classical Chinese flavor of the elegant past. The complex consists of three main graceful wings surrounding a central spacious garden. The dark wooden brown color of the building's structure echoes the color of the inherent peaceful earth. In contrast, the vibrant colors of green trees, lustrous plants, leafy vines, and robustly colorful flowers give the central courtyard its reverberant and kaleidoscopic richness.